The Mamba3D printer is a medium sized, open-source 3D-printer using the Fused Filament Fabrication (FFF) print technology. 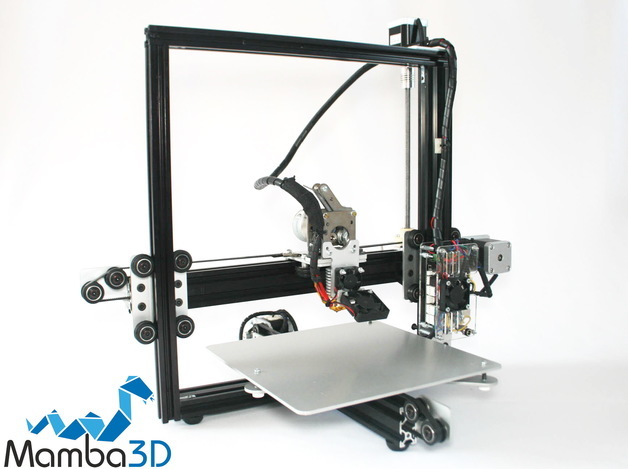 Made from an aluminium frame and high-quality components, the Mamba3D is user friendly and extremely reliable. The printer uses plastic filament which melts inside the nozzle. The molten plastic is pushed out of the nozzle onto the print bed layer by layer in strings. By driving the x-/y- and z-axis of the printer in very tiny steps, the printer can build up 3D objects from a digital file. The Mamba3D printer allows people to produce their own products at home. 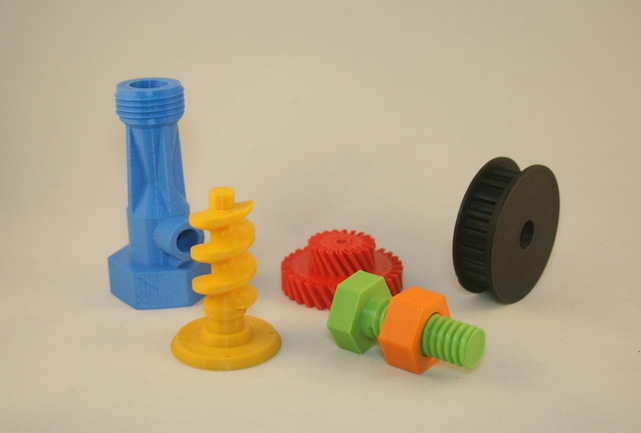 They can customize products, print replacement parts or design their own objects and print it. The last ten years I worked in the Industrial Automation as an engineer. After I saw my first 3D-printer I was immediately inspired by the concept of 3D-printing. I started to build my first 3D-printer and I enjoyed making my own objects at home. The possibilities are endless. Recollecting what was needed to build my first printer, I realized it could be quite a challenge for non-technical people to build one on their own. We started to develop a 3D-printer which is easy to build and easy to use. It took us three prototypes to get where we are now. During the design phase our focus was on creating a printer which is easy to build, easy to use and creates high-quality prints as well. The Mamba3D printer finally meets our high expectations. We started our campaign on Kickstarter to raise funds to take the Mamba3D printer into production. In addition we want to build a community of users who provide us with feedback and support us in improving our Mamba3D printer. Feedback from users who use our printer in their daily life is extremely important to us and will drive our future developments. Yes. Start-ups have the possibility to kickstart their business when they have an innovative idea. Many innovative ideas won’t make it to market because they lack access to financial funds. 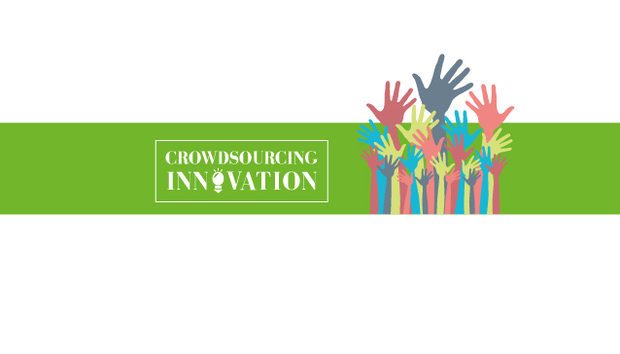 Because crowdfunding is getting more popular these days, start-ups are getting the possibility to show and pitch their products to a large audience. And if backers like what they see, you get the chance to make the product a reality. Reactions on KS so far? We get a lot of positive reactions from backers and other people who see our Mamba3D printer. We have published high resolution pictures of objects printed by our 3D-printer and people are really enthusiastic about the quality. Several backers told us what their plans are with the Mamba3D printer and already suggested some future add-ons. I really love the great community of Kickstarter. We are right in the middle of the campaign and it is a great experience. The positive feedback we get makes us even more enthusiastic. One thing we already learned is that it is all about marketing. You need to get the word out that the project is live. You need to drive people to your site and to respond quickly to questions and comments in order to keep the discussion going. The nights are short and the daytime is great. There are many 3D printers on Kickstarter and Indiegogo - What makes Mamba 3D stand out? We broke down the Mamba3D printer to its basics so we could focus on quality. We have seen too many printers out in the market which lack printing quality. By designing an all-metal printer, we made a rigid, reliable machine. The metal parts make the printer durable and we use industrial components to get high precision and quality. The printer is easy to build and can be built within 4 hours. After the great experience of building your own 3D-printer, you can immediately start printing your own products. 3D Printing has yet to really take off in the public sphere – what do you think needs to happen to turn people in the street on to the concept? There are more and more initiatives to put 3D-printers to use for home-usage. The first companies have arrived who offer their spare-parts in digital files. That way you don’t need to go to a store and find the right part, but you download and print it. It is just a matter of time before the big companies see the possibilities to shorten their logistic supply chain to their customer. Focus will be on design instead of production capabilities, which is in our opinion a great development. When art-designers see the possibilities of 3D-printing, designs will become available for 3D-printer users. Designs can be printed at home and used directly. A really nice initiative is Project Egg by designer Michiel van de Kley. He is building a pavilion of 3D-printed stones, allowing visitors to actually walk inside a 3D-printed structure. Just one great project of a designer who steps into the world of 3D-printing. Where do you see 3D printing going the next 12 months? The 3D-printing industry will be growing enormously. In the past two years we have seen great development and it won’t stop for the next year. More different printing materials will come to market, the big companies will see it is in their advantage to share digital designs of their products so people can start printing objects and a 3D-printer will be as normal as having a deskjet printer at home. We can’t wait to see where we are at in 2 or 3 years from now. Companies are now able to make prototypes with the Mamba3D in-house. Designs are made into physical objects with great ease. Companies are reducing a lot of costs in their R&D-departments. Faults in digital designs are better noticed when objects are physically formed and looked at by an engineer. Companies in different trades can also benefit from printing digital design to show a concept to a client. The material costs for the printed items are low. Clients can hold the design in their hands and look at it from different angles. There is a big impact because of the 3D-printing revolution for companies as well, in the way they do business. At the moment some companies have their concerns. Questions raised are for instance how they can protect their designs if anyone could download and print their products. We think the business models are changing. A great example is Spotify. They saw what was coming in the music industry, they filled the gap in digital music downloads. Companies have to realize there will be a similar change in the production industry. Those who see it, have a bright business future, I’m sure. Our development of the Mamba3D will continue. We will use the feedback and ideas of our end-users to create a unique user experience. The printer is open source, so people can design add-ons for the printer. We will take those developments and provide them as add-ons to our Mamba3D printer. From here on we will expand our business into a full-service company. Our plans are to provide the full package for the 3D-printer user. From support, to supplies, to designs and service. MyMatics will be the company to go to if you have any questions about 3D-printing.